When Aurelie Harcourt's father dies in debtor's prison, he leaves her just two things: his wealthy family, whom she has never met, and his famous pen name, Nathaniel Droll. Her new family greets her with apathy and even resentment. Only the quiet house guest, Silas Rotherham, welcomes her company. Read the First Line HERE! 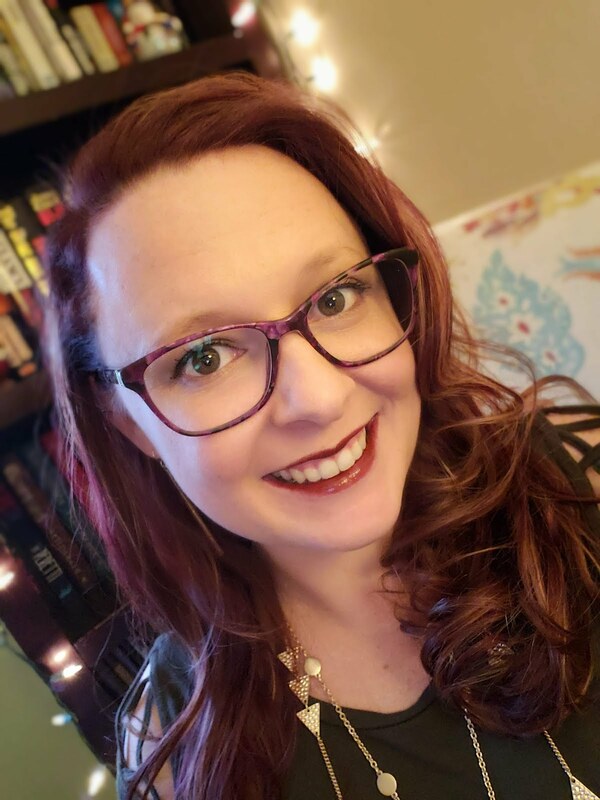 Welcome to Bookworm Mama, Joanna! I am so honored to have you here today! 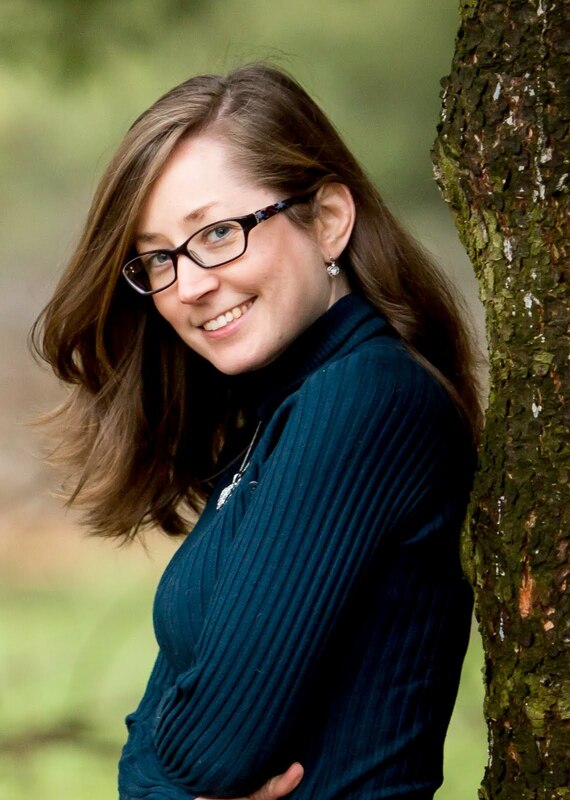 Joanna: I’m so happy to be part of the Bookworm Mama blog! 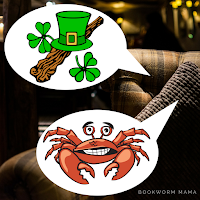 Joanna: I can clearly remember sitting with my dad and brother in a big comfy chair as he made up fabulous stories about leprechauns, crabs, and interesting settings. I remember my mom reading me books with animation and enthusiasm. So I suppose I’d say that stories were always a part of me. I soaked up story lines from Scripture, from random conversations, anywhere I could find them. My imagination took off from there. Leprechauns and crabs! Ahhh I love it! Joanna: Birth? Ok, maybe not that early. I think I was always informed I’d be an author, so it was in the back of my head forever, even though I had other careers along the way. I still have a little wallet-sized photo somewhere of my kindergarten teacher, who addressed it to Joanna “the authoress.” I never saw myself as a novelist, though, until I heard the story of my great grandparents and became enamored. I sat down one day and just wrote out a scene in my head because I couldn’t not write it, and the entire story just kept pouring out on page after page until it was done. After that book I decided I liked writing fiction! Story! Some of us just can't escape it. It is a part of our soul. What literary character is most like you? Why? Joanna: Probably a combination of Alice in Wonderland and Peter Pan. Alice had a tendency to depart from reality and have wild adventures. Peter pan delighted in childhood and everything it entailed. The character most like me in all of literature, though, is probably L.M. Montgomery’s creation Emily of New Moon. 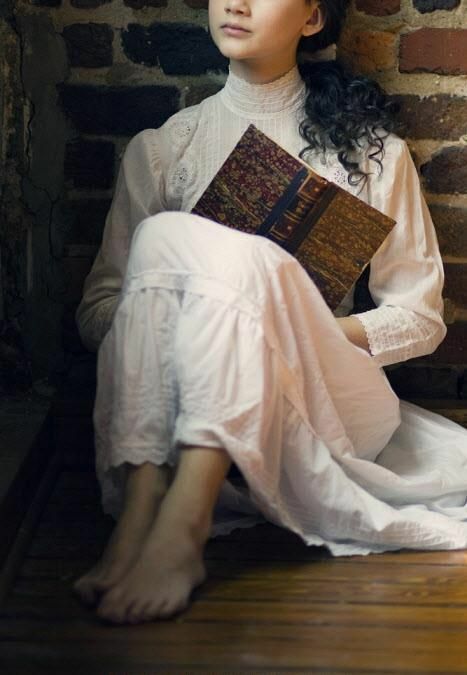 I recognize in her the same obsession with words and stories, the imagination that is able to coexist with reality and common sense, making her a dreamer AND a doer. Peter Pan is one of my favorites! I have yet to meet Emily. But she sounds fabulous! Can you share a behind the scenes fact about Lady Jayne Disappears? Joanna: I had zero intention of publishing this book. It was meant to be my “practice” novel that would allow me to explore all the pieces of a book I liked and pick and choose what I would use in the “real” books I wrote. 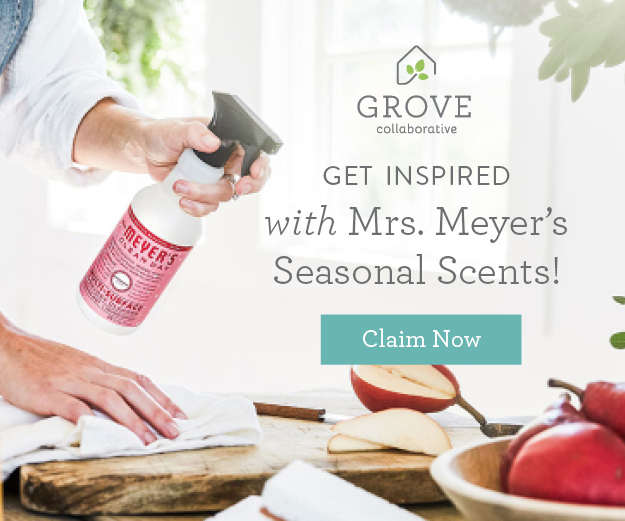 I allowed my imagination and heart free reign and used it as an open conversation with God and a fun distraction as I started out as a stay-at-home mom. Excuse me while I pick my jaw up off the floor...You WHAT?!?!?!?! Well, I am so glad God didn't let you follow through with that haha! What type of research was involved for Lady Jayne Disappears? 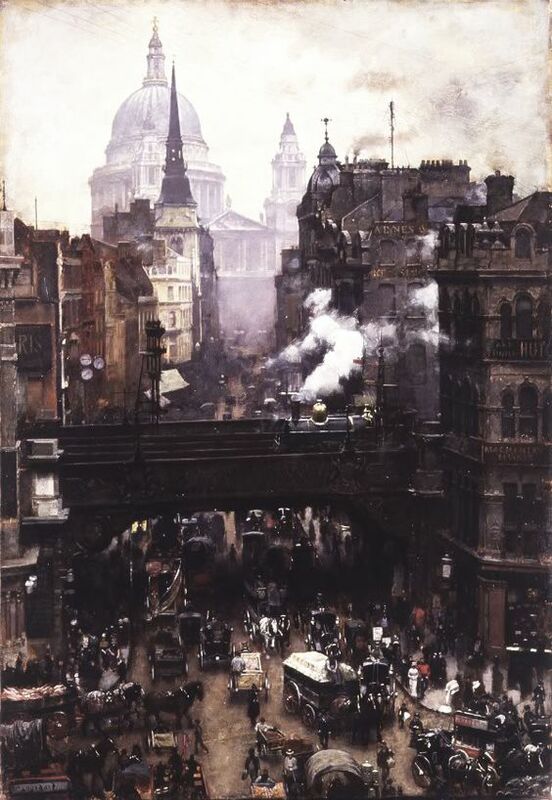 Joanna: Most of my research on the Victorian era came from simply reading loads of books that were written in that time frame. The characters, their reactions, where they lived and worked all came to life in the stories written by people who lived among them. 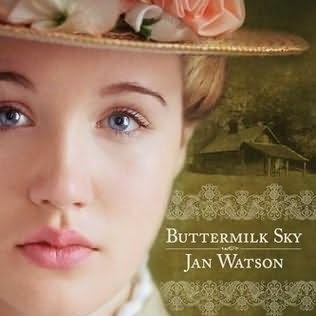 I did read a few nonfiction books by modern writers describing the time period, but I found the novels written during the Victorian era itself more immersive in the culture. I read a great deal of serial fiction, since that’s a theme in my novel, and thoroughly enjoyed that aspect of research. I also soaked up lots of modern nonfiction about the printing and consumption of serial novels, from printing presses to audience reactions. Oh that is an excellent perspective! I think this is fascinating! Joanna: Daphne Du Maurier was a master of shadowy, engrossing stories that keep your imagination working overtime long after you finish a book. I loved that approach to mystery, and always attempt to incorporate at least a small hint of that in mine. I enjoy the vibrant, gritty characters Dickens created, turns of phrase from Martha Grimes and the depth of the Bronte sisters. I also deeply love the lyrical writing that sweeps me away by authors like Kristy Cambron, Joanne Bischof, and Lori Benton. Ahhh! Some of my favorites! Contemporary and classic! 💜 Lady and the Lionheart is an ALL time favorite!!! 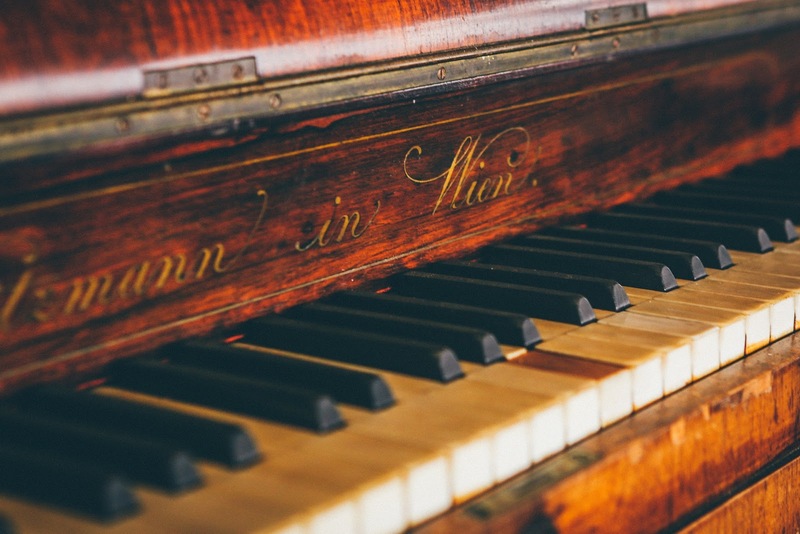 What hidden talents do you have? Joanna: Well I’m not sure if this is a talent or a weakness, but I bake without measuring anything and play the piano without music. I don’t know how to do either one any other way! I dearly love to bake anything sweet, and I’ve come to know if things are right by its consistency, taste, or appearance. Usually you have to be really specific with baking, but I fail at that method so I just wing it. Same with the piano—I will stumble along by reading music, but if I can just hear a song in my head, it’ll flow out onto the keys much more naturally. I suppose that has informed the way I write, too. OK! Now THIS is definitely a talent! Both things...I am beyond impressed. I am too OCD to wing it with baking haha. And I am awful at reading music notes, but chords I can do just fine. 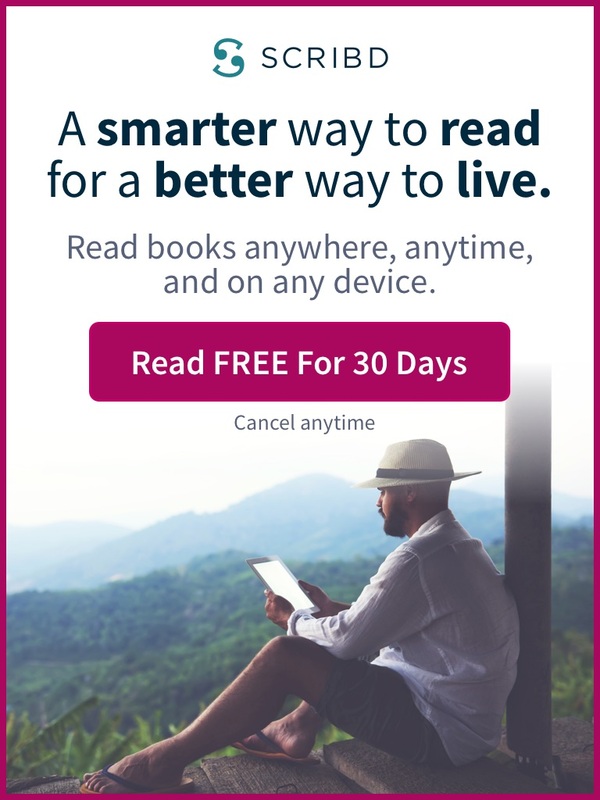 What are you reading right now? What made you pick it up? Joanna: I’m currently reading The Secret Life of Sarah Hollenbeck by Bethany Turner. What made me pick it up? Well first, I met the author because we’re releasing our debuts from the same publisher on the same day and became friends. Secondly, we discovered our books have a lot in common, like author heroines and first person writing. But mostly, this book just grabbed me. From the first witty line this book pulled me along a hugely entertaining journey. I have laughed out loud so many times and underlined more places than I can count. This book has been a delight! YAY! Bethany just visited me on the blog last week! I can't wait to start this one!!! Joanna: I’m very much a write-as-you-go kind of girl, so I often find myself stuck. 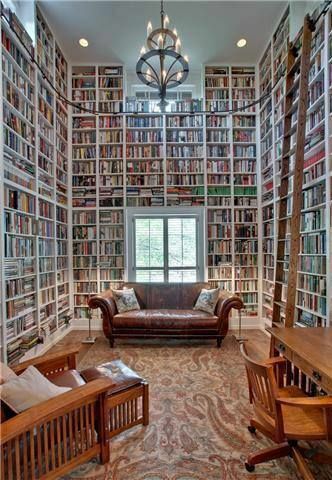 To unstick myself, I wander down to my personal library, which my husband claims is far too large, and begin reading snippets of different books. If I’m stuck on an opening line, I’ll go down the row and read all the opening lines of all the books in sight. If I’m stuck on a certain description or transition, I’ll grab a book that did something similar very well and study how it was done. So my library sees a lot of use. Not only do I read my books, but I study and return to them many times. I also underline and take notes in the margins of all my novels. I love to dissect writing and movies all the time. OK...This is the second time you mentioned writing in books...I can NOT bring myself to mark up my books...dag ear, notes? No can do! I do have a dozen page markers and highlights (for Kindle) in almost every book I read though haha! And no library can be too large. 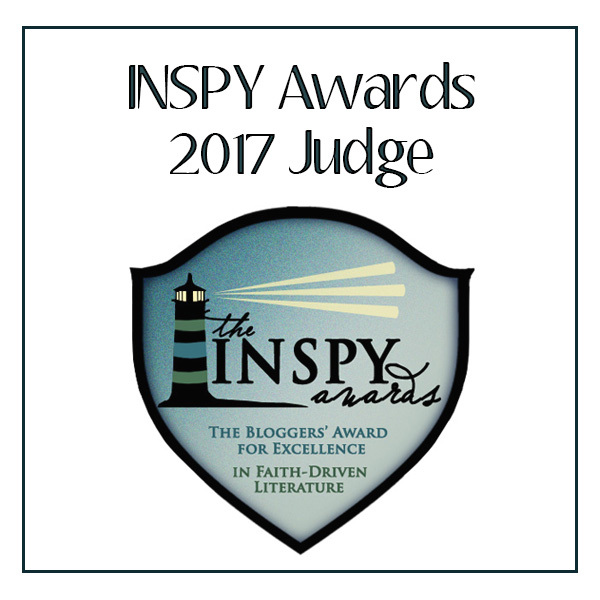 What writing advice do you have for pre-published authors? Joanna: Honestly, the best advice I can offer you from my own experience is to stop trying. 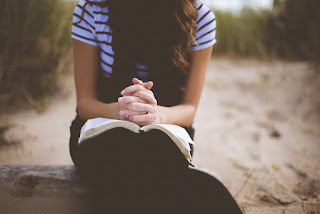 First, figure out how to connect with God in your daily life, then you’ll have him joining you when you write. Your book will take you on a journey with God in which he’s leading you somewhere and growing you as a person… and that amazing journey will spill onto the page without you even realizing it. Second, trying hard to write what you’re “supposed” to write won’t get you very far. Write for fun—a few practice scenes or a whole practice book. Think of every element you love in the most delicious book and include all of that. Write as if no one will ever read it but God. Forget about what’s trending, what’s expected, what makes good literature and just have a blast writing. Then you will find readers who have a blast reading it. I LOVE THIS! Be who YOU are called to be and write what YOU are called to write. A million times YES! 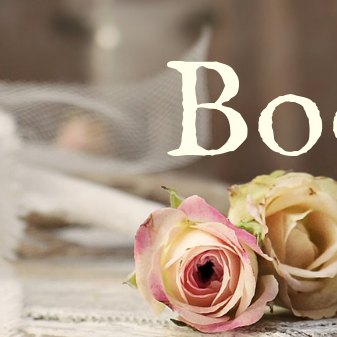 Before we go can you tell us about your current WIP? 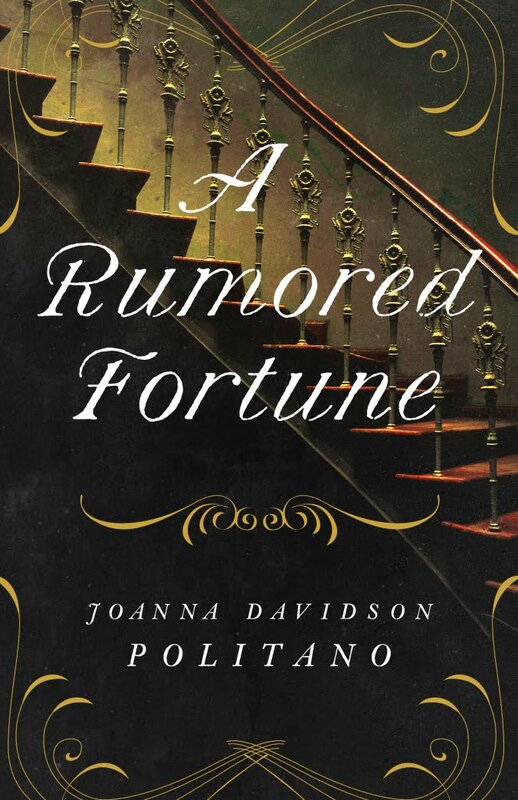 Joanna: Next up is another Victorian era novel from Revell (releasing summer of 2018) called A Rumored Fortune. It features a well-to-do heroine whose father has hidden his vast fortune somewhere on his vineyard estate—and then died suddenly without telling anyone where he put it. She and her mother are suddenly the poorest wealthy family in all of England. The heroine works together with their blunt and rugged vineyard manager to locate her father’s money while debts pile up, unpaid workers strike, and family members show up to “grieve” with the family in the house that contains the missing fortune. The love story in this book is loosely based on my own with my husband, to whom I refused a second date. 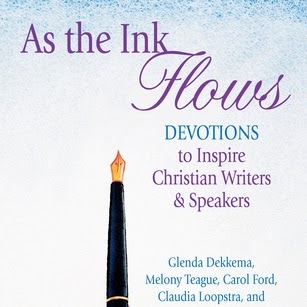 Readers will also get a little inside view of cultivating vineyards and the spiritual implications of this work. Thank you so much for joining us today Joanna! 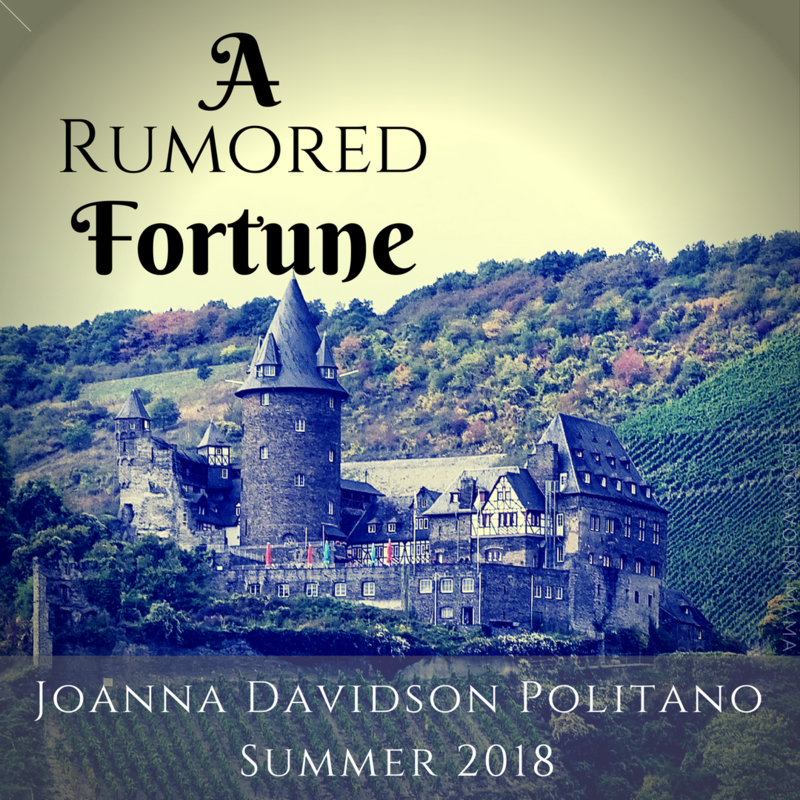 I ADORE Lady Jayne Disappears and I can not wait to get my hands on A Rumored Fortune! Joanna: Thank you so much for having me on your blog! It was a pleasure to be here. 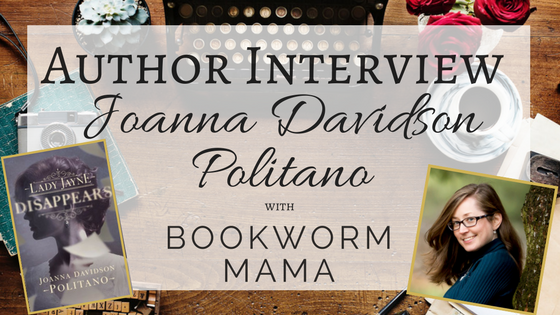 Joanna Davidson Politano freelances for a small nonfiction publisher but spends much of her time spinning tales that capture the colorful, exquisite details in ordinary lives. Her debut novel, Lady Jayne Disappears, released October 3 from Revell. She lives with her husband and their two babies in a house in the woods and shares stories that move her at www.jdpstories.com. Such a fun interview! I absolutely loved reading Lady Jayne Disappears. I can tell you that Joanna is just as super sweet in person as she is online! ((hugs)) to you both! I'm like Rachel and cannot bring myself to write in, dog-ear or otherwise make my books not like new. I may be a tad obsessed about it. I have post-it notes, when I start a new paperback, I make very fine strips of post its and put them on the back cover, that way if I want to underline something, I grab a strip. I don't even write in my bible study books, I keep a separate notepad for each one. Kindle underlining and note taking has made my reading life so much easier. I still love my paperbacks though. 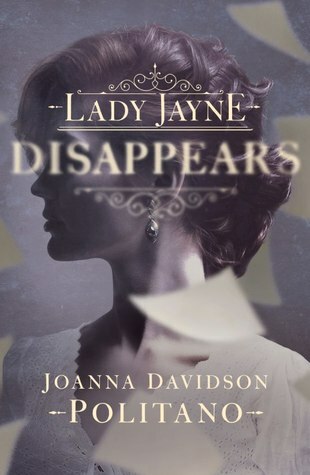 I can't wait to read Lady Jayne Disappears! Totally understood, Andrea. I used to be that way, but then as my love of books intensified, I just wanted to really dig in and use them. Enjoy them to the hilt. It feels like engaging with them. However, when it comes to my Bible, I won't even set anything on top of it. I don't see a Rafflecopter link and clicking on it above doesn't do anything? Ahhh so sorry Trixi! It is fixed now. I have now idea what happened. I loved reading the interview with Joanna and hearing about how she came about writing Lady Jayne Disappears. I think her "hidden" talents are amazing as well. Thank you for the giveaway chance, I love the sound of Lady Jayne Disappears. Thanks for your fun interview, Joanna and Rachel! I always enjoy getting to know more about an author. Each of Joanna's books sound awesome. 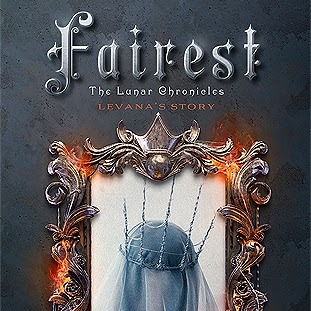 I love the 'glimpse' that Joanna gave us of her WIP, A Rumored Fortune. It sounds sooo good. 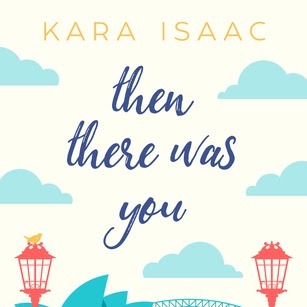 I thought it was really cool how the love story in this book is loosely based on her own with her husband, and how she'd refused a second date :) Ha Ha! Life is funny! Thanks too for the opportunity of this giveaway!!! I love the interviews on this site. Thanks for a chance to win a book. 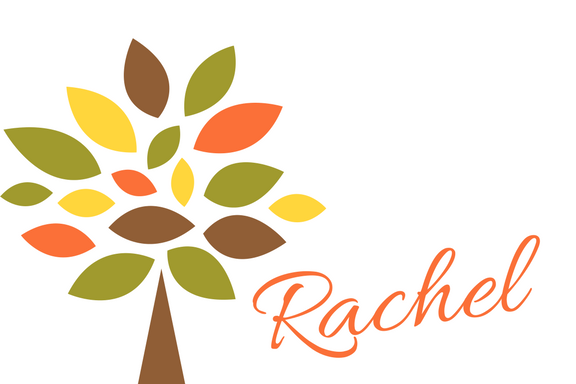 A Night of Pampering Giveaway!